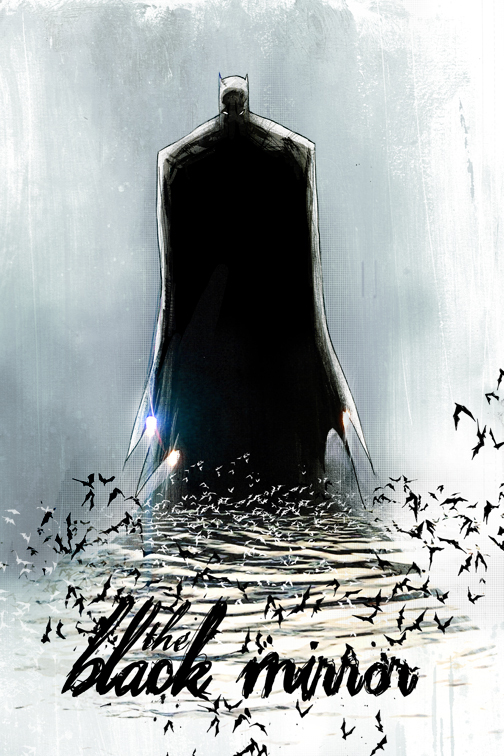 HIT PICK TO CLICK: DETECTIVE COMICS #871 (DC Comics): In November's big shiny bat-book overhaul, don't forget to wrap your mitts around this little ditty. American Vampire scribe Scott Synder sinks his teeth into Gotham with an actual bat-detective story up front, and a Commissioner Gordon back-up in the trunk. Better yet the Commish is pencilled by Francesco Francavilla and if he ain't on track to become the industries next 'BIG' artist, I'll eat my cape and cowl. 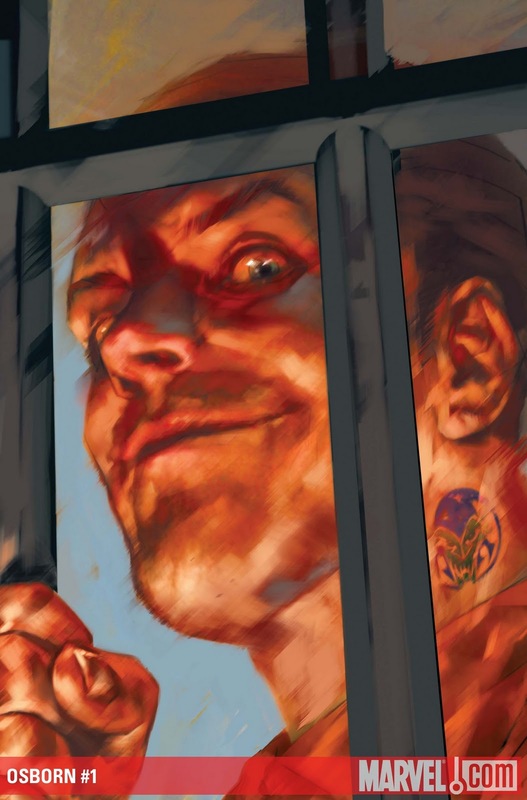 OSBORN #1 (of 5) (Marvel): Chuck Norman Osborn, the villain who had the Avengers on the run, into a maximum super-prison and what do you get? 18 to life or a guy with whole new legion of maniacal fans? CHAOS WAR: ALPHA FLIGHT One Shot (Marvel): Buy this and show Marvel Alpha Flight still has gas in the tank! After all if Guardian, Vindicator, Shaman and Marina can jump back to the land of the living, the least you can do is chuck a few bucks their way to say 'Hi'. HELLBOY: DOUBLE FEATURE OF EVIL One Shot (Dark Horse): Few books come with titles as cool as that. Here Hellboy knocks on the door of both a carnivorous house and a Pagan temple looking for its next sacrifice. love "the Black Mirror" cover shot. Thanks Craig - that Jock guy is one talented dude alright!